Be a part of this free event open to all City employees! 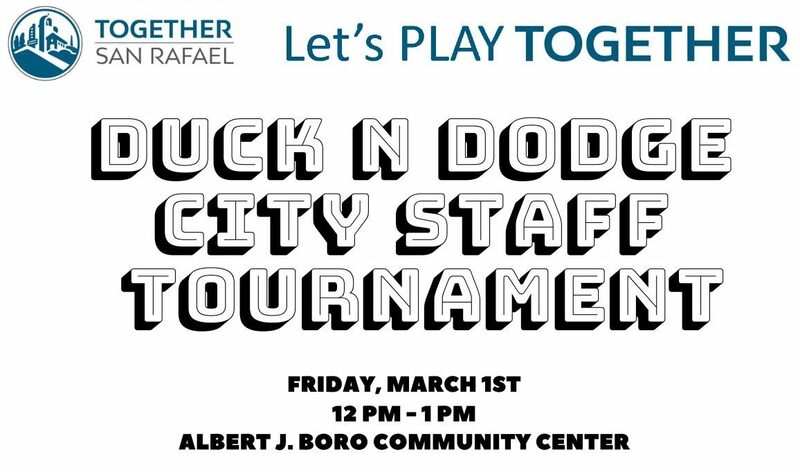 RSVP your team by March 1st! Teams will start each game with a maximum 5 players on the floor; minimum 4 players required to start any game. Each game consists of 3 consecutive match-ups. Best out of 3 wins the game. Winners of each game will move onto the next round until only one team remains. Participants may join as free agents (solo), full team (6-8 players), or in small groups (2-4 players). (6-8 players), or in small groups (2-4 players).